There are a lot of crazy book lovers (including me) who are crazy about buying and reading good books. But sometimes you don’t have enough time to physically go, check and buy books of your choice from bookstores. 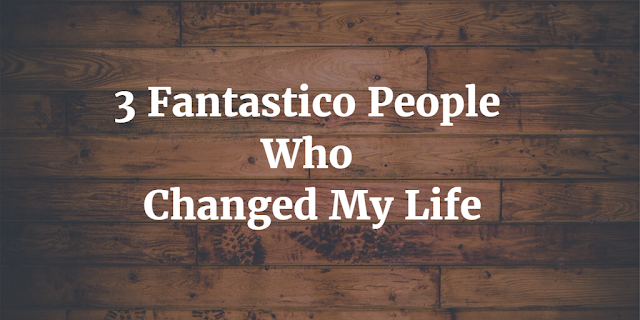 At this time Online Shopping sites selling books come to your rescue. Most of the sites mentioned below deliver the books really fast within 3-4 days There are quite a few online shopping sites that sell books at reasonable price and that to delivered at your doorstep. 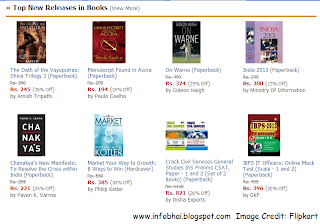 Below is the list of Best Online Shopping Sites to Buy Books in India. 1) Flipkart: This is one of the oldest sites to buy books online in India. The books are reasonably priced (mostly less than the MRP) & are Delivered to your doorstep. You can get free shipping if your order value is more than Rs.250/- or You Need to Pay Extra Shipping Charge of Rs.30/-. It offers varied payment options like cash on delibvery, net banking, payment by credit/debit card etc. 2) Homeshop18: This is another online shopping sites good to buy books. It is owned by Network18 Group. You can get all books by leading publishers and authors on this website at low prices and they delivered free of cost to your address. It offers varied payment options like cash on delibvery, net banking, payment by credit/debit card etc. 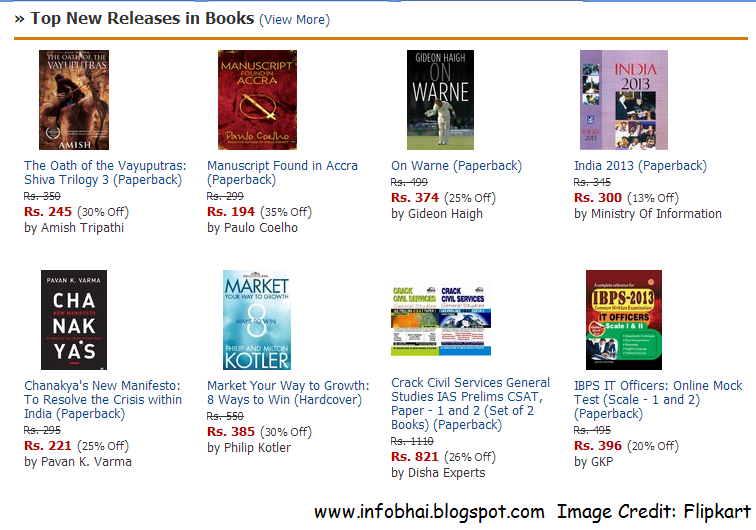 3) Indiatimes: Here you can buy books on almost all topics online. This site is owned by Times of India Group and the books are delivered very fast. It offers varied payment options like cash on delivery, net banking, and payment by credit/debit card etc. 4) Rediff Shopping: Search from more than 3.5 million books. Buy all latest books from various categories from the best Indian Book Sellers. It offers varied payment options like cash on delibvery, net banking, payment by credit/debit card etc. You can Use Coupon Codes to Get Additional Discounts on Purchases from these Sites. Be Sure to Read Our Post on List of Coupon Code Sites in India.